How does a startup enter the European market via Finland? How should you present your project to foreign investors? What are the differences between the business community in Helsinki and those in other European cities? Novice entrepreneurs from St. Petersburg found answers to these and other questions during the Helsinki Business Boost, a business course launched by ITMO’s Technopark, Helsinki Centre representative office and Venture Family consulting agency. 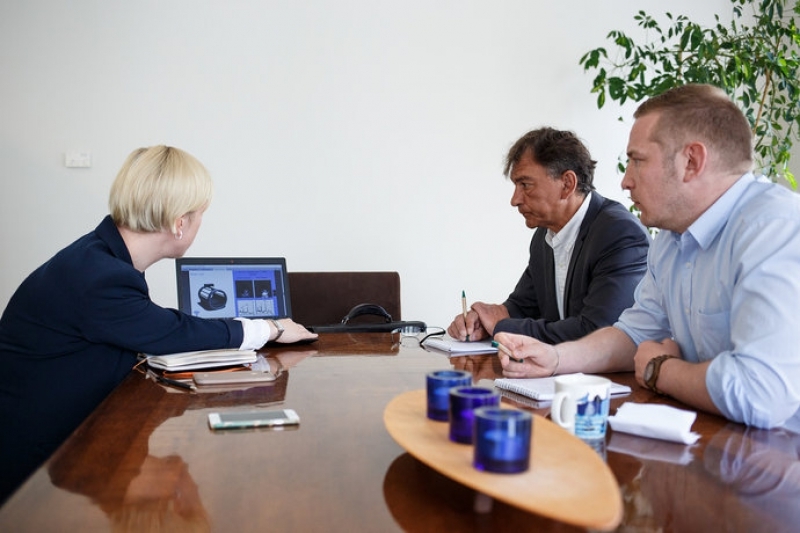 Participants received personal advice from experts, while the winners received tickets to Arctic 15, a business contacts exchange for startups in the Nordic and Baltic countries, which will take place in Helsinki on May 30-31. On the first day, participants attended several lectures, including one about the New Co Helsinki, a Finnish support center for startups, and the things one might find useful when starting a business in Finland. 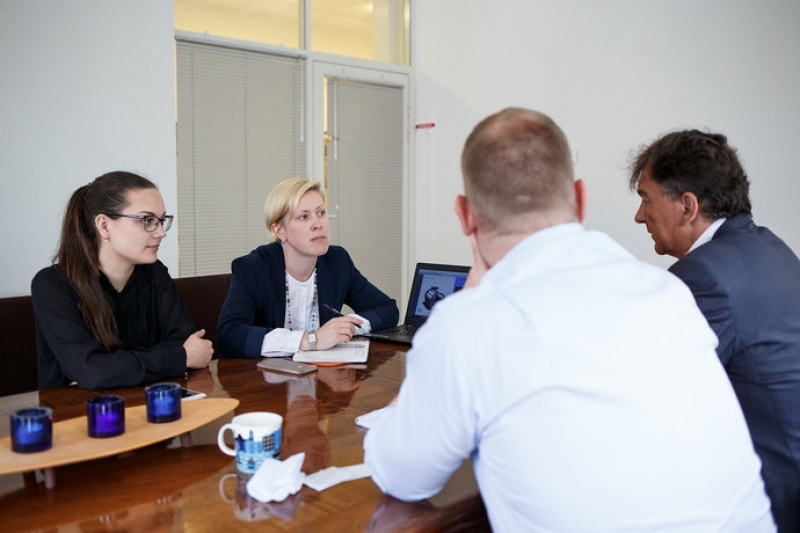 They also had an opportunity to learn more about the Finnish government’s new initiative that grants residence permits to IT entrepreneurs who offer interesting projects with growth potential. The initiative was launched in April 2018 and is aimed at attracting talented businessmen to Finland. “Helsinki is the perfect place for entering the European market. Many European countries are interested in new startups, but what makes Helsinki truly special is that the business community there is very active and inviting. People are open to new ideas, and novice entrepreneurs shouldn’t have any difficulties in getting access to investors. The city hosts many events that provide opportunities for collaboration between startups, business angels, and investors. Of course, the government plays an important role in this process. But the main factor is that people are ready to invest in business development. Speaking specifically about Russia, it is very easy for Russian startups to work in Helsinki, because they don’t have to move their whole business there, as the capital of Finland isn’t that far from St. Petersburg”, commented Timo Helenius, a member of the New Co Helsinki. Vladimir Chepurnoy, invest-in director at the Helsinki Centre in St. Petersburg, added that business-projects of all types can be funded in Finland. It is difficult to single out the most popular areas for development in Helsinki. For example, Finland stayed away from the buzz around bitcoin, while startups in the field of VR and AR are very popular. Apart from that, Finland always welcomes startups in the field of IT and medicine. “Seven IT-projects and one medical project were presented at the pitch-session. Finland is a small country. That’s why they welcome startups that can be competitive in global markets as well”, said Vladimir Chepurnoy. Timo Helenius shared that this was his third time attending a startup pitch session in St. Petersburg, and he really enjoyed it. Mr. Helenius noted that all the participants are experienced in their field, which is to say that they know how their products work. This makes it easier for them to present their projects to investors, and makes the product more appealing. A total of eight projects were submitted to the Helsinki Business Boost. This service lets new companies register trademarks online without visiting a lawyer. The system will work like this: users upload all the necessary documents and the program automatically creates an application form. The developers plan to register a thousand trademarks by the end of 2018. They want to enter the European market via Finland because this country has a well-developed system of state electronic document circulation. Shotty is an online project management board for developers of various graphic products who works with visual effects. It is very difficult to manage such projects, as there are many people from various fields, from programmers to designers, working on them. Besides, there are many freelancers working on these projects, too, which makes it even more complicated. SlideAway is a platform where companies-producers of extreme sports equipment can provide their services to travellers. The service is also a social network that people can use to share experiences. The developers have already established cooperation with more that 100 travel companies and plan to invite 500 more. The developers want to enter the Finnish market because of the country’s large audience of extreme sports enthusiasts. 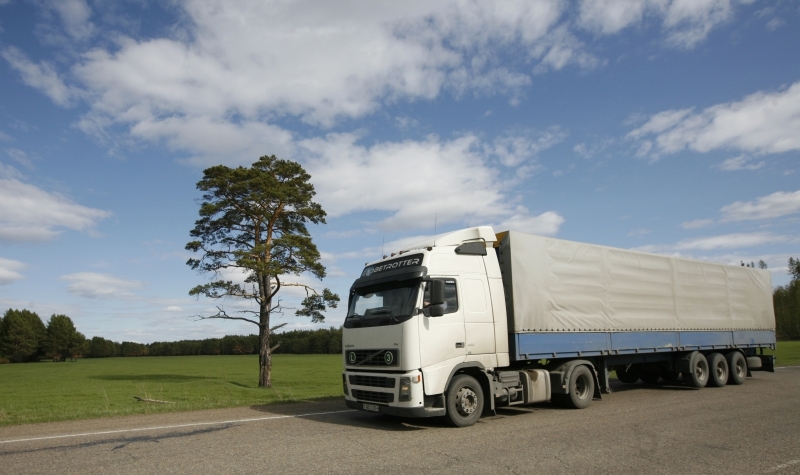 Overloaded trucks create two problems on the road. First, they damage roads. And second, they lead to more accidents. Police can’t control all the tracks, so the developers of this project came up with a sensor that will automatically send data about the weight of a truck’s cargo to the police. The device can be placed under any surface, e.g. under a table, and it will charge all the electronic devices lying on this surface. What makes this device really unique is that it doesn’t require contact with the device itself, making it completely wireless. The developers also plan to create a charging device for electric vehicles. This is a hybrid hovercraft that can travel easily over water, ice, snow and sand, can travel at 150 km/h, accommodates ten passengers, and is easy to control. This was initially a joint project by Russian and Indian engineers for a rescue operation vehicle. The developers want to enter the Finnish market because the natural landscape of the country makes the boat an ideal means of transportation. Among the other projects presented at the pitch-session were a new 3D-printing technology and a wireless signal transmitter for MRI created by ITMO researchers. The Engineer Bureau Global Technology Team (Service for automatic truck loading control) became the winner of the Helsinki Business Boost and received tickets to Arctic 15. The experts also chose three more finalists who received a certificate for advisory services from New Co Helsinki: Watts, First to File, and MetaCoil, a resident of ITMO’s Technopark. “This course gave us an opportunity to gain valuable feedback and establish contacts with potential partners in Finland and the Baltic region. We also got acquainted with the procedure of obtaining permission for doing business in Finland, and learned about the specifics of entering the European market via this country. We really appreciate that ITMO University’s Technopark gives us an opportunity to establish links with the international innovation community. Thanks to its previous initiatives, we’ve already been able to communicate with the representatives of Finland, Korea, and Israel,” said Anna Vendik, head of MetaCoil.